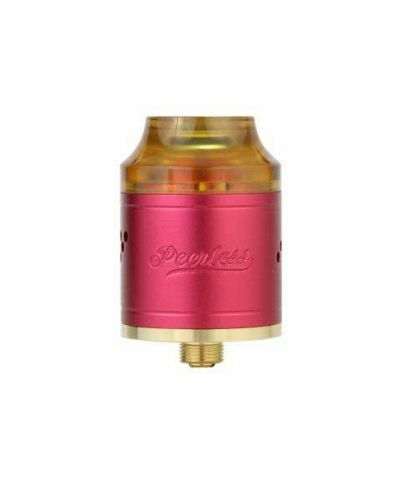 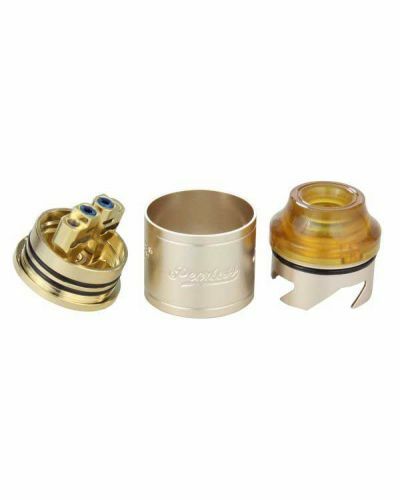 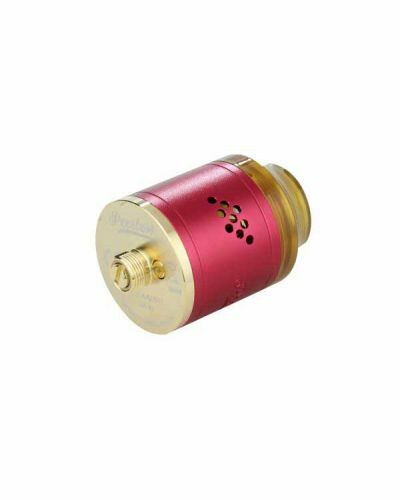 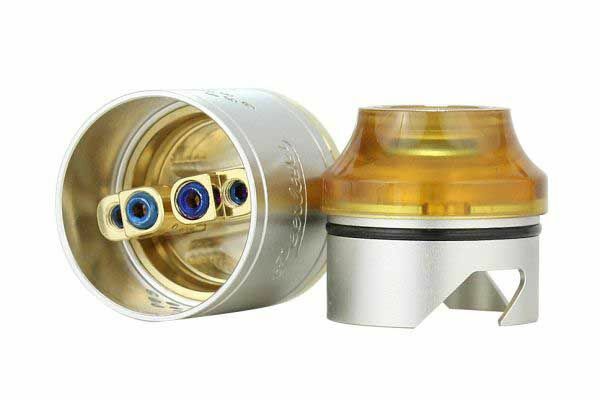 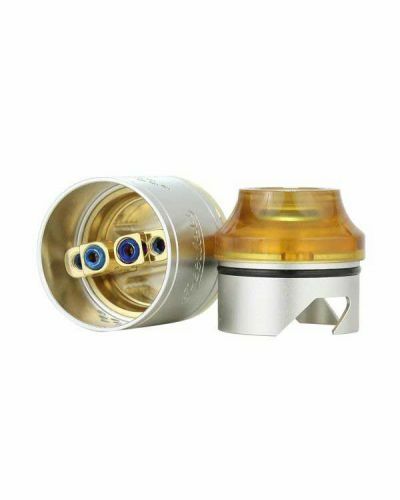 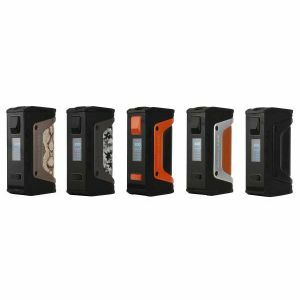 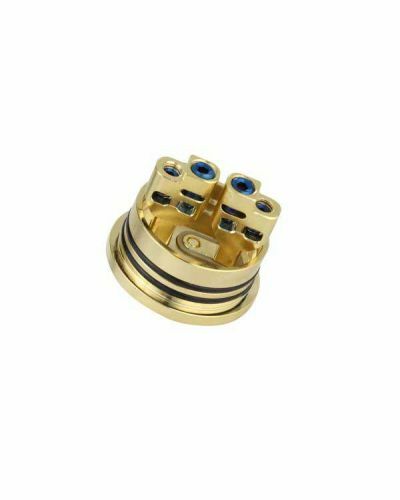 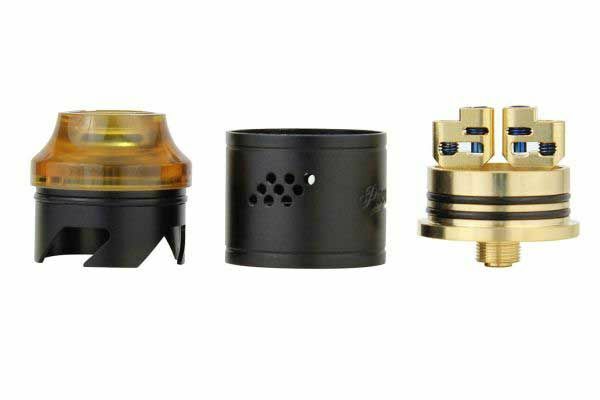 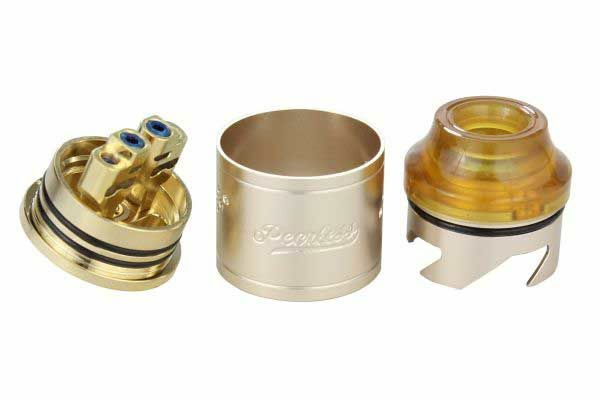 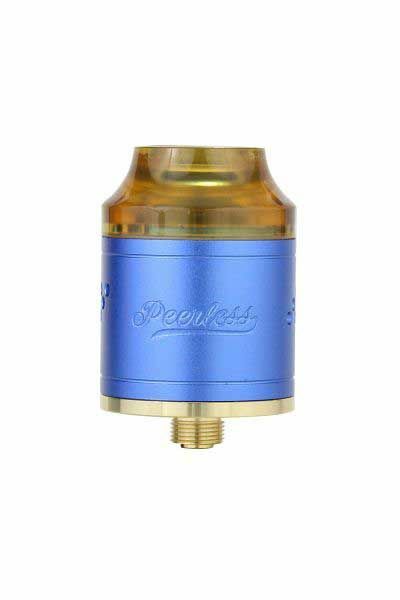 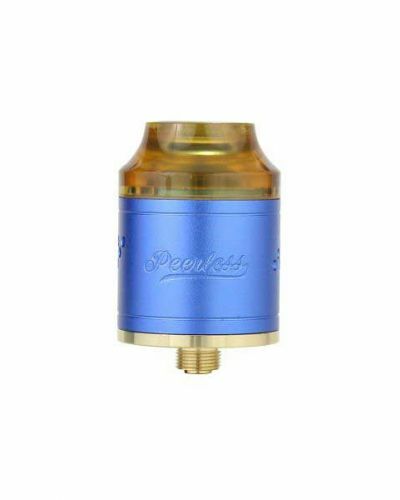 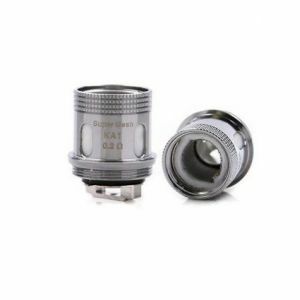 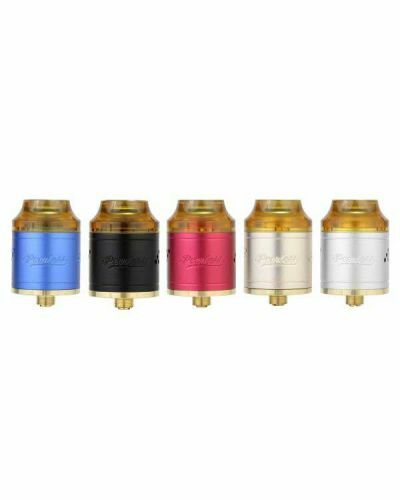 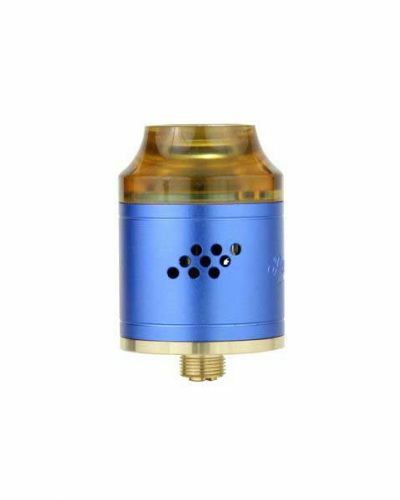 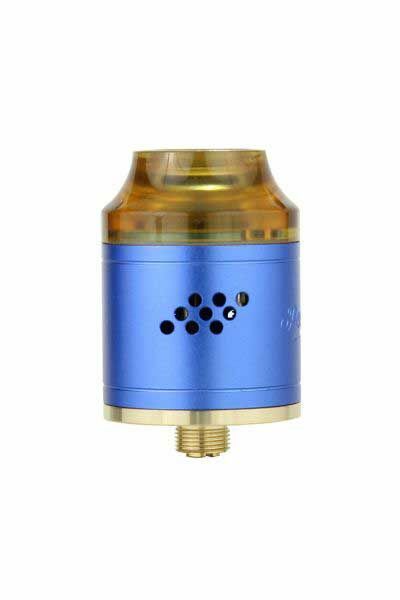 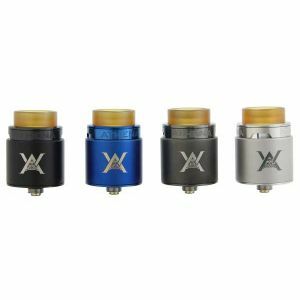 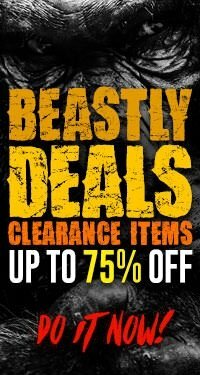 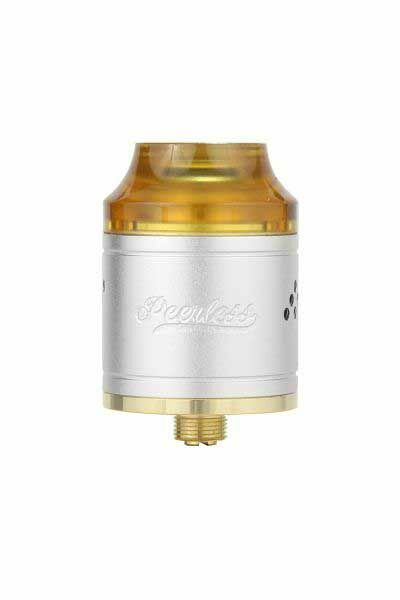 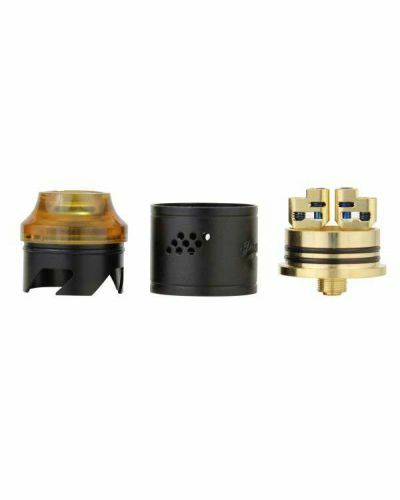 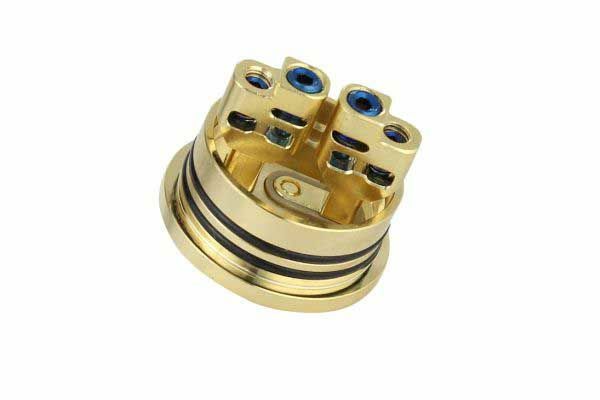 GeekVape Peerless RDA has been added to your cart! 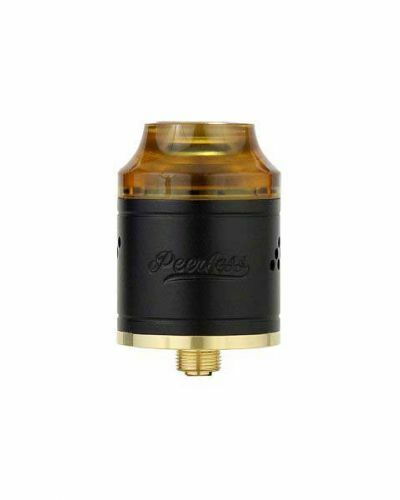 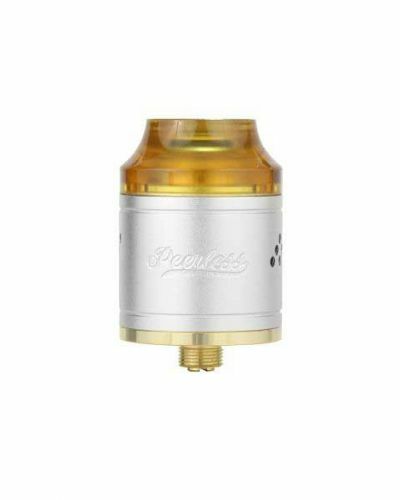 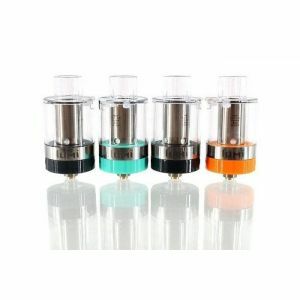 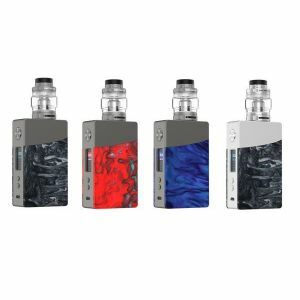 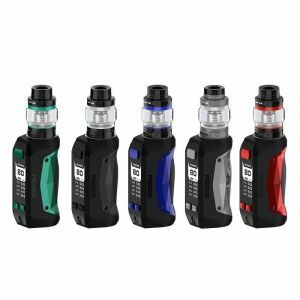 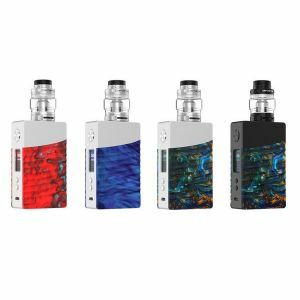 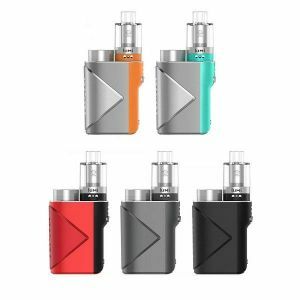 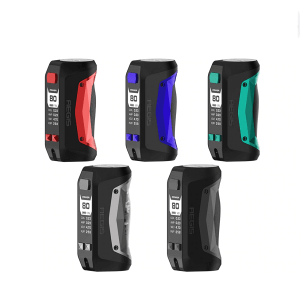 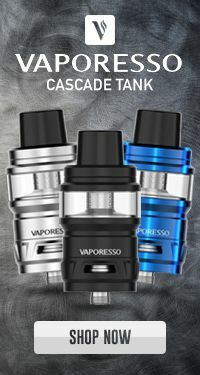 The GeekVape Peerless is just that, a unique rebuildable that shares almost no similarities with any other rebuildable currently out! 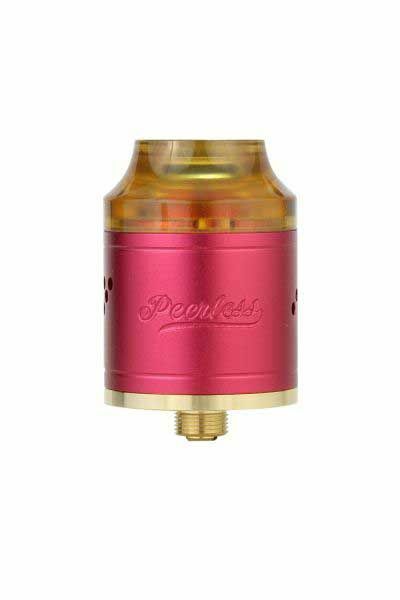 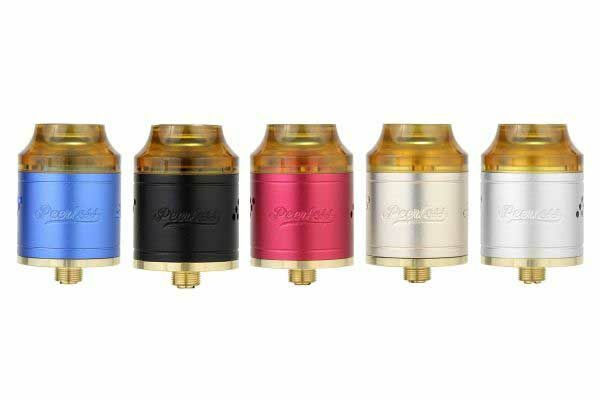 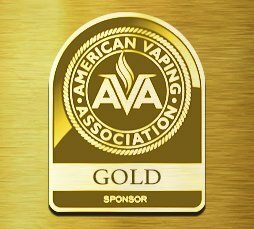 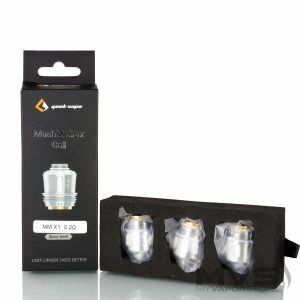 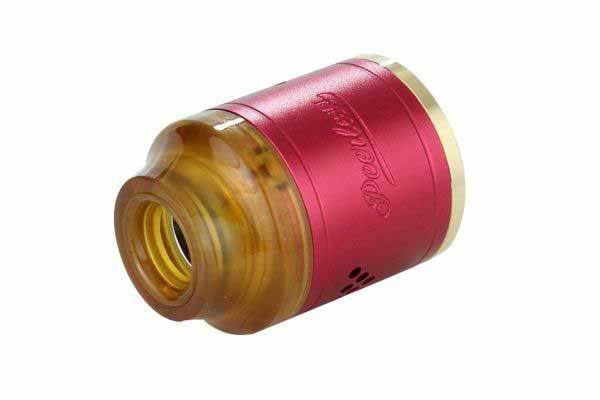 The Peerless RDA is just one of GeekVape’s latest products! 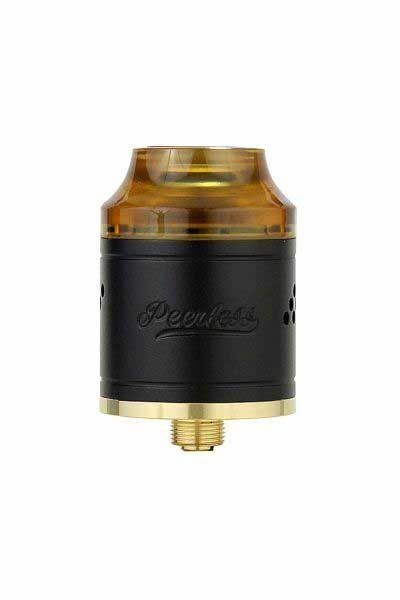 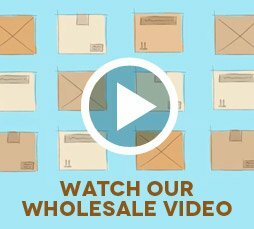 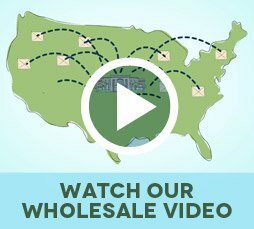 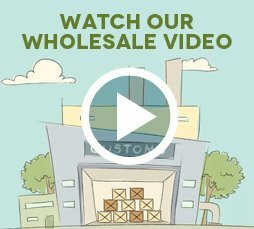 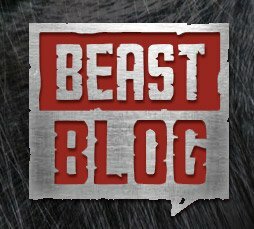 The Peerless presents a unique build deck designed to accommodate large and small coil configurations. 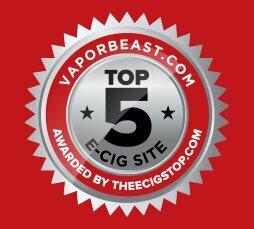 Its deck consists of two posts with staggered post holes. 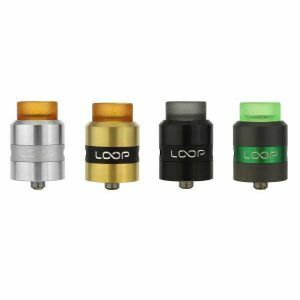 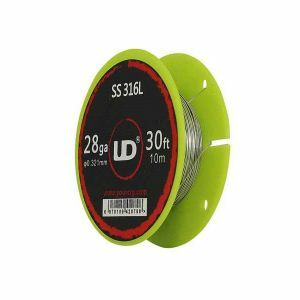 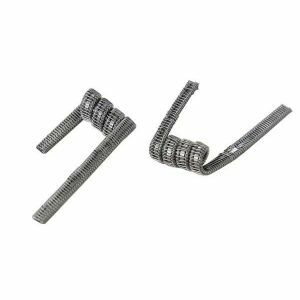 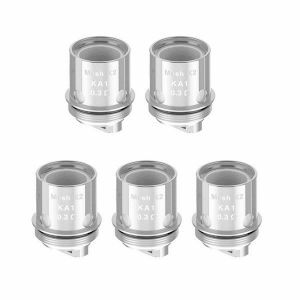 Use the top two slots for standard coil configurations or get crafty and toss in some wide alien claptons and mount them using the bottom slots. 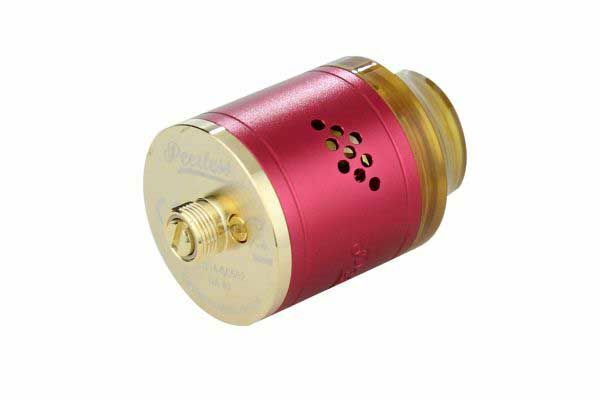 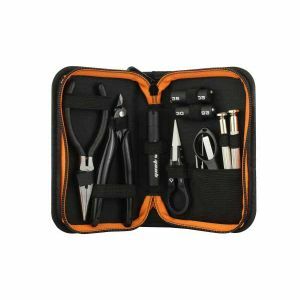 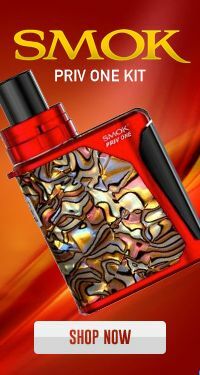 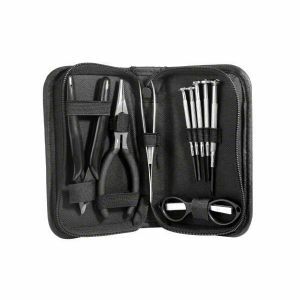 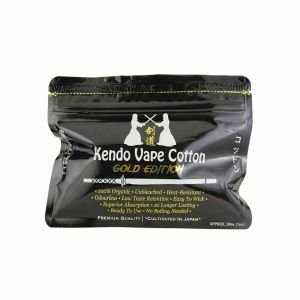 It also comes equipped with a total of 18 airflow holes so you can fine tune your draw, set it wide open for maximum vapor or close it off for hot, dense flavor! 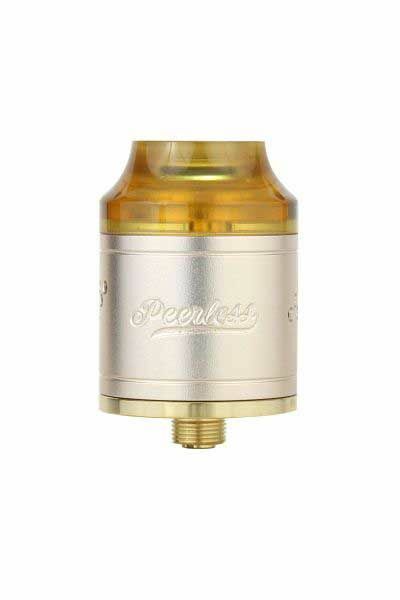 Measuring in at 24mm in diameter, the Peerless is the ideal rebuildable with its unique yet capable deck!